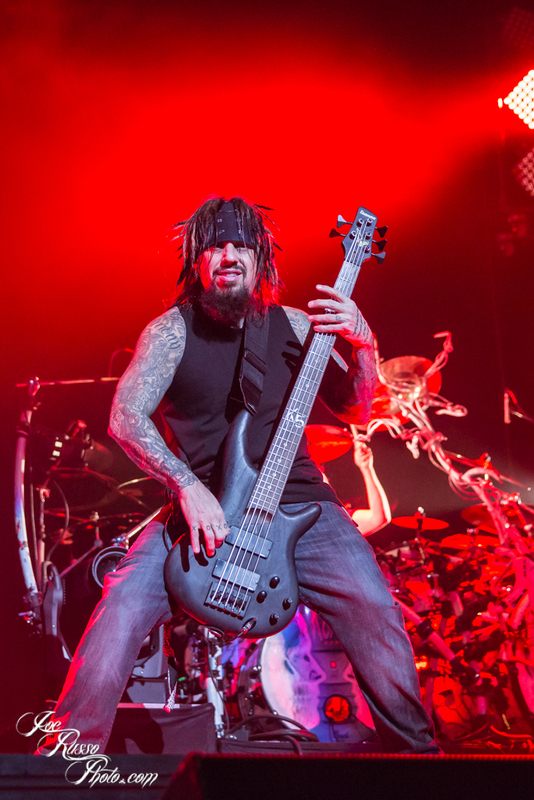 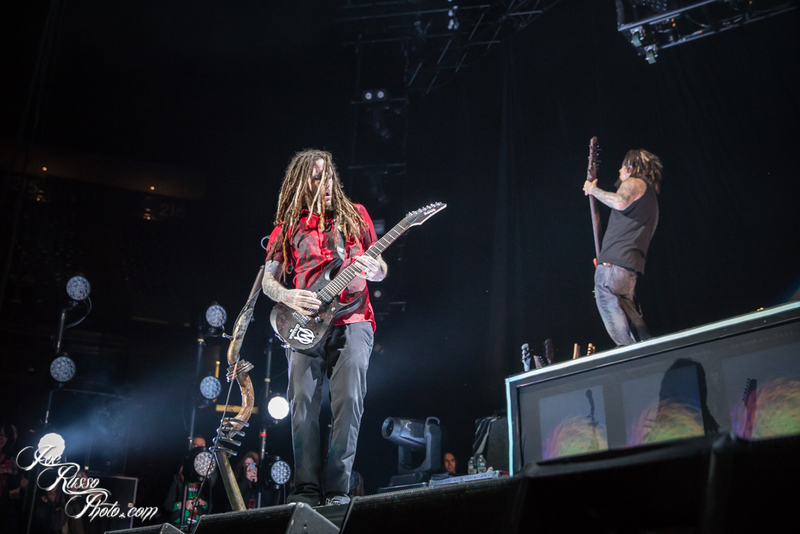 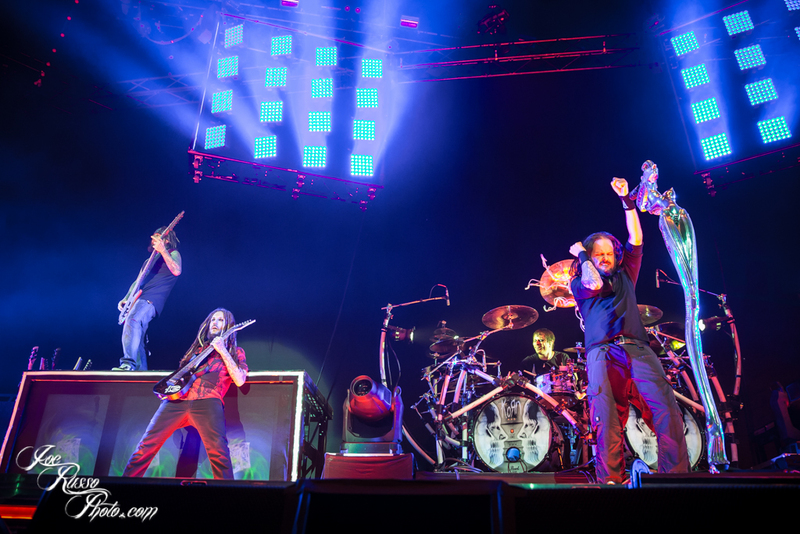 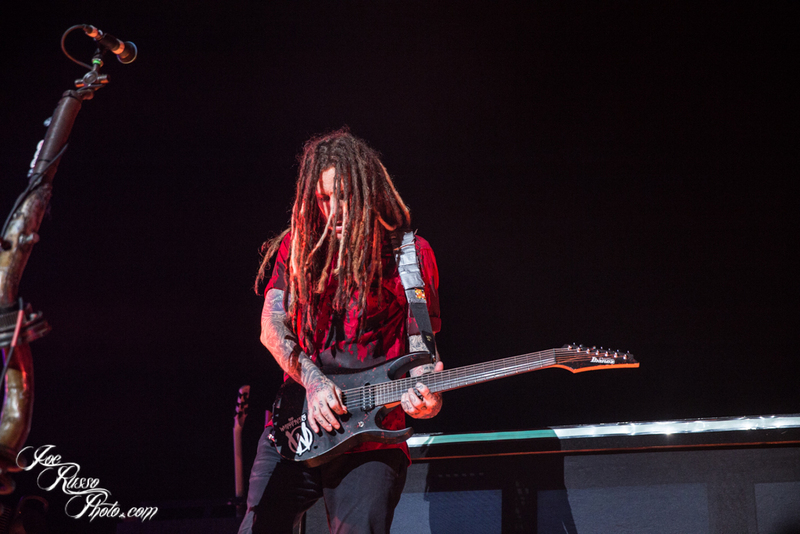 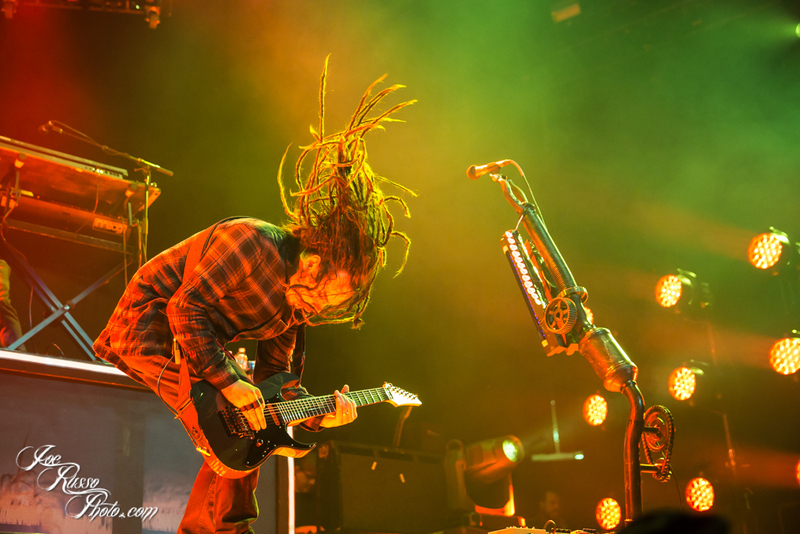 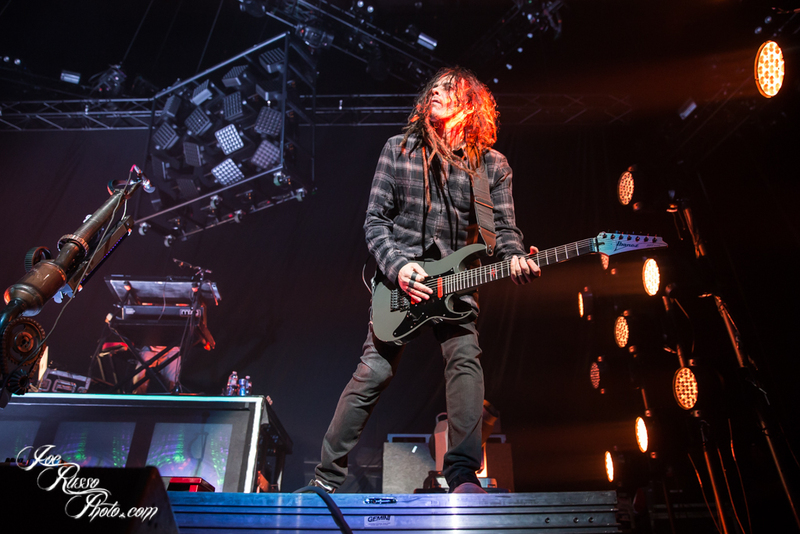 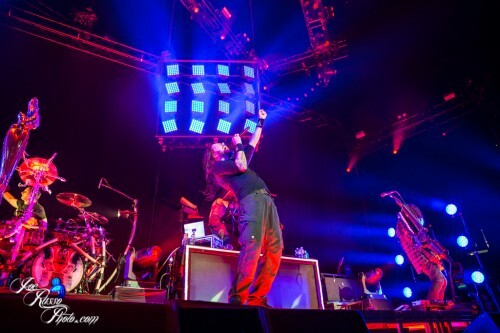 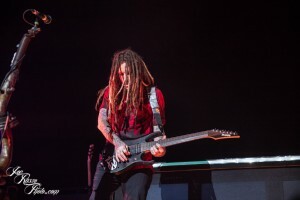 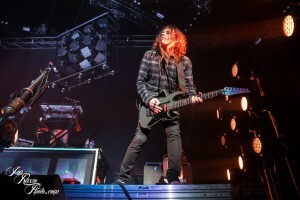 Korn performed at the Izod Center in East Rutherford, N.J., on Dec. 6 as part of the “Prepare For Hell” tour, which features headliner Slipknot. 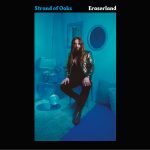 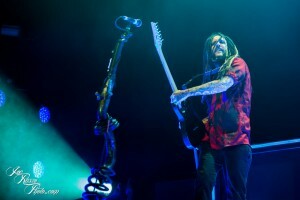 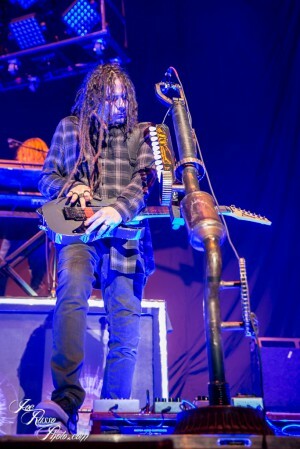 Korn released its 11th studio album, “The Paradigm Shift,” following the return of Brian “Head” Welch to the lineup. 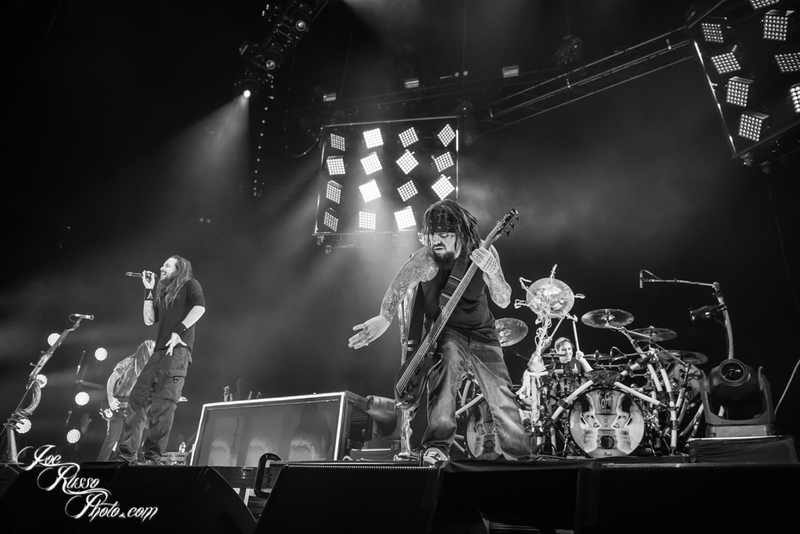 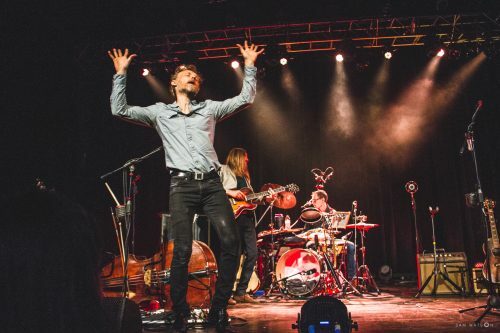 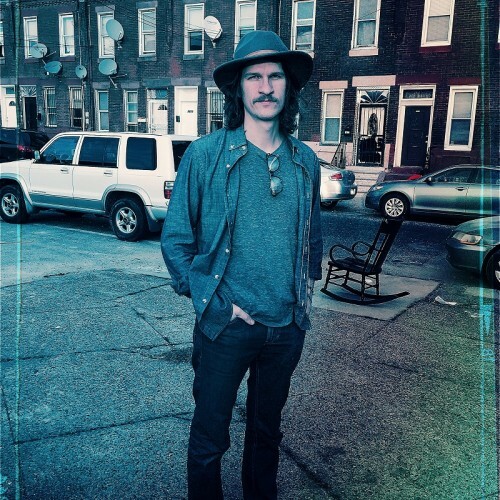 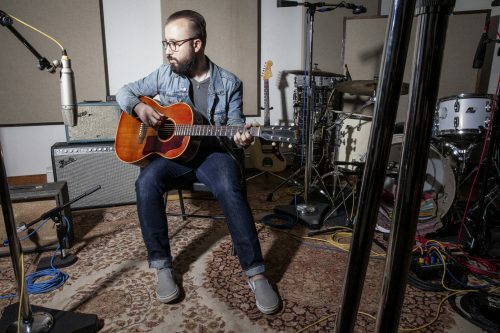 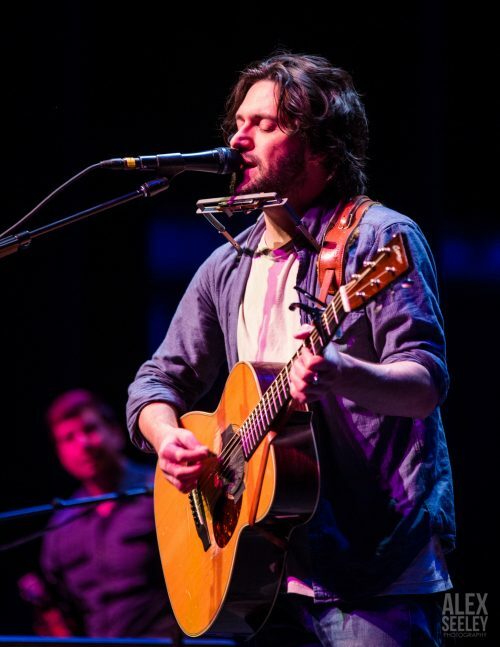 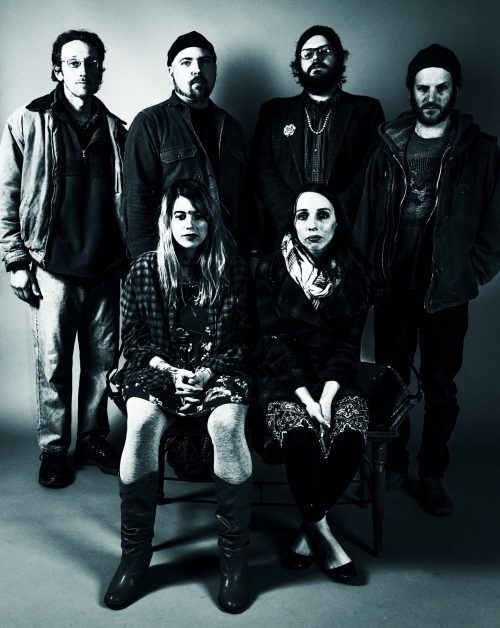 The band is reportedly at work on a new album which is expected to be released in 2015. 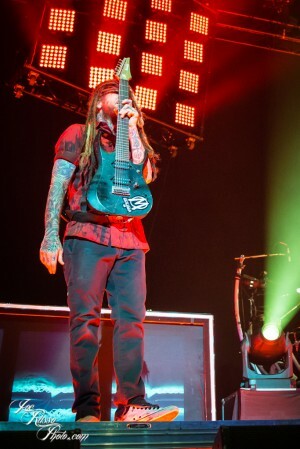 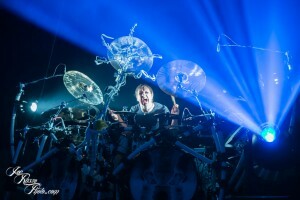 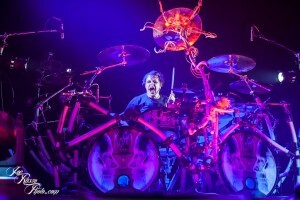 For photos of Slipknot from the Izod Center show, click here. 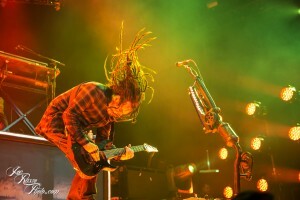 Vist Joe Russo Photography here.